Young People For believes at the core of social justice is civic engagement. This framework gives room for our active Vote initiative, whose goal is to provide education and resources to unlock the barriers to the ballot box in order to engage historically marginalized communities in the political process. 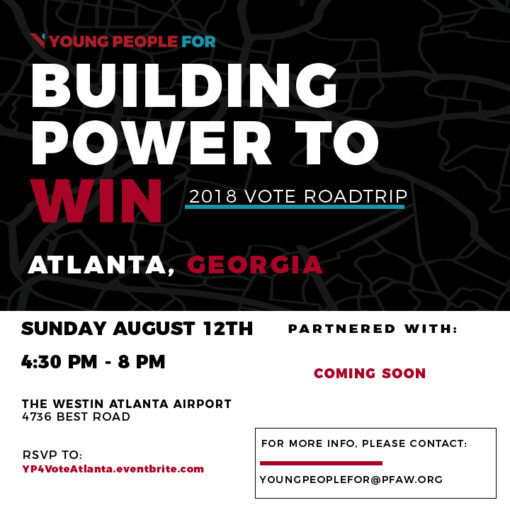 Starting in June 2018, we are going on the road for our Building Power to Win Road Trip, to train young people across the country to center civic engagement in their communities by centering the issues they care about. We want to multiply efforts on the ground, by ensuring that young people who have been historically left out of training spaces, are equipped with the necessary tools and skills to increase their impact, right now.As we approach a decisive election that will greatly impact our lives and our future, we are building a force of young people equipped to break down barriers to the ballot box and mobilize their communities to the polls. Not just for this election, but for a lifetime. This training will consist of sessions to contextualize our civic engagement work and break down concrete strategies to mobilize your community, not only in the months leading up to the midterm elections, but for the long term. Once you register, we will send you a complete logistics email with all of the information you need to know! What is Young People For (YP4)? We are a national long-term leadership development program that aims to identify, engage, and empower young people who are historically left out of the leadership development pipeline to take action in their community, now.  Learn more at youngpeoplefor.org! No, however will be light snacks and beverages. This training is open to anybody. If you are an experienced civic engagement organizer or are new to this work and want to get started, this training is for you. Share this opportunity with your friends and family! Yes! Bring your friends and family, just have them register here!